Our Kenyan Universities students are so multi-talented in whatever they do and the innovations they come up with and this is an indication that we have a powerful and youthful generation that can enhance technology and development in this country. 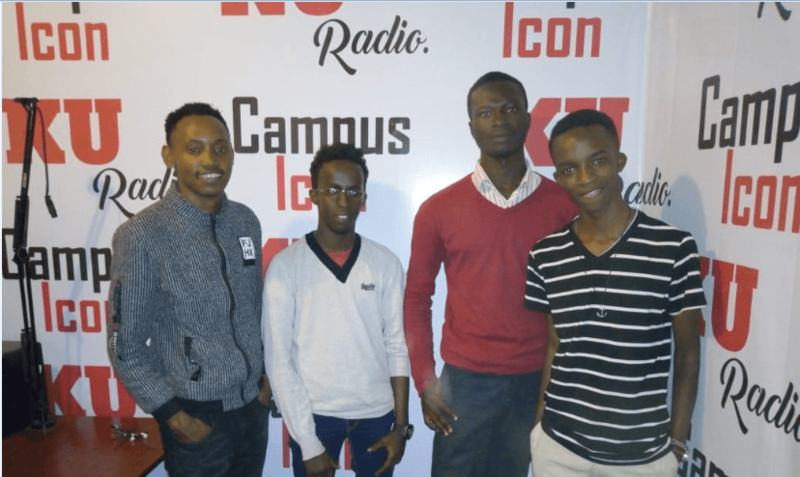 One of the top most leading public universities in our country today, Kenyatta University has come up with a mobile application that was launched during the career week. The interesting part is that it is the students that came up with the idea of creating an app up to its launch. 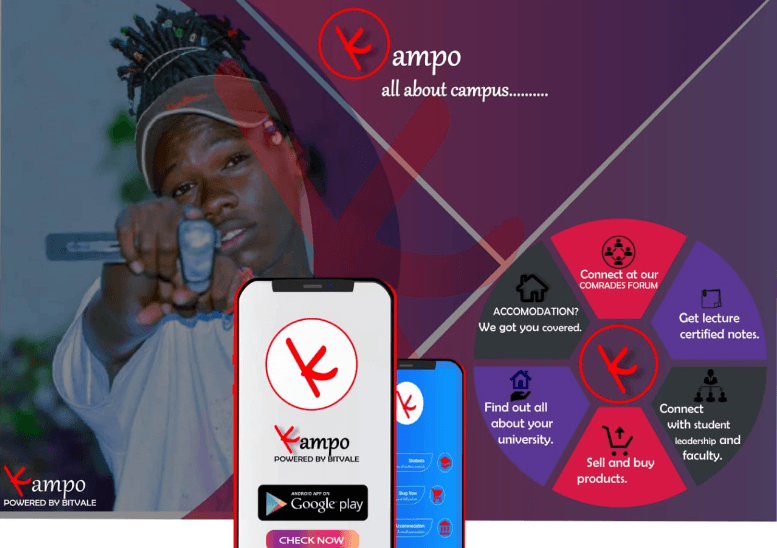 The Kampo app was created following difficulty of accessing notes and other revision materials especially with the onset of exams. With time we realized that students needed access to more services, information, and opportunities which made us add in more features. 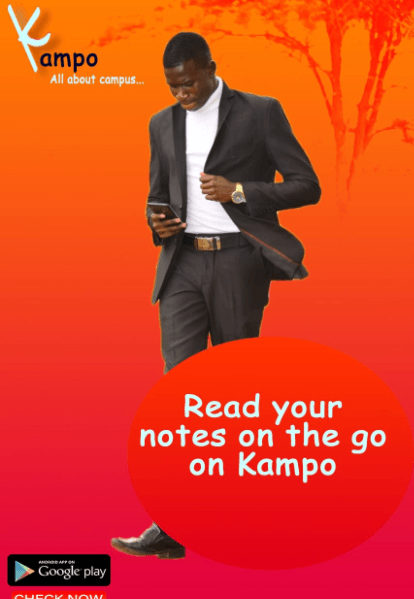 Kampo as a mobile application enables students to access educational content for free. The app has all past papers, notes and reference materials which are downloadable and can be read offline and it also consists of a wide range of study- based opportunities which include scholarships, internships, conferences, seminars, students can get accommodation services and events. 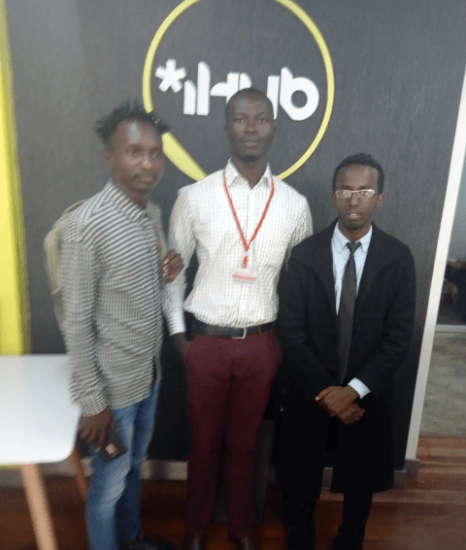 The Kampo team consists of three Kenyatta university students committed to ensuring that students are able to access education content easily. Stephen Kilelu: director product development, Ochieng Warren: director outreach and Abdi Adan: director innovation. The 2.1.7 version of the app already has over 4900 downloads. Previous articleGet Your Gideon Boots Nairobi!!! Richie Spice is Coming!